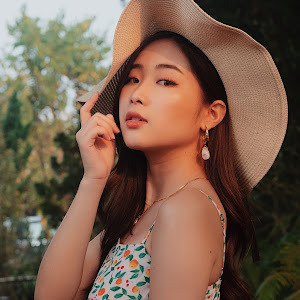 Alright, if you are a loyal reader of mine (which I hope you are hahaha), by now you should have probably known that I am a big fan of LANEIGE, a renowned skin care and makeup brand hailing from Korea. 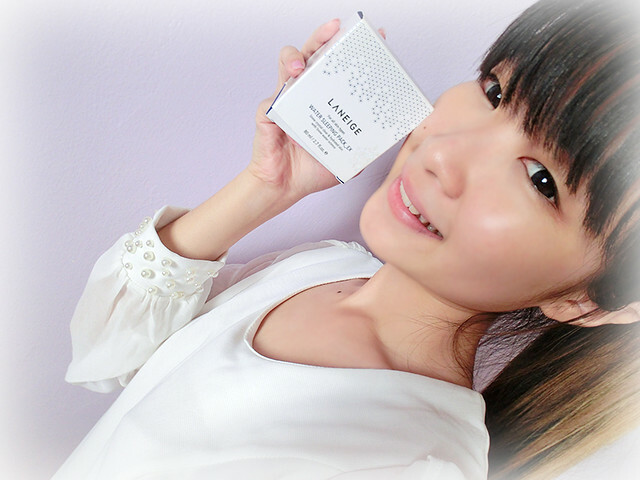 I have blogged about their products a lot of times, which only shows how much I love LANEIGE. LANEIGE is ever so innovative. They are always researching and developing new, and more importantly, effective products for their consumers. And that is only one of the reasons why I fell for the brand 3 good years ago. 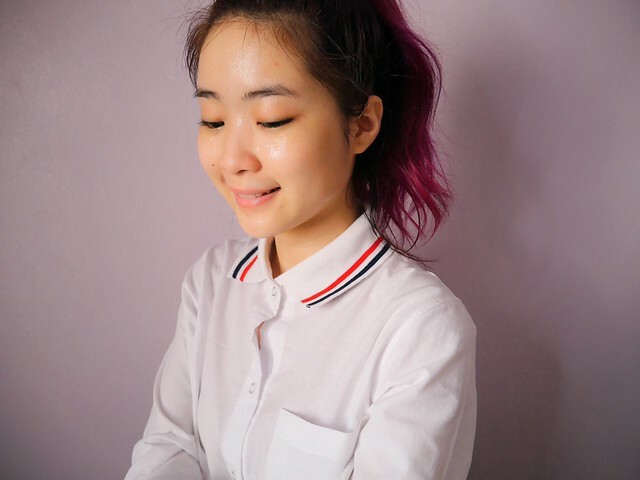 Yeap, it was back when I was 18 that I was first exposed to LANEIGE. 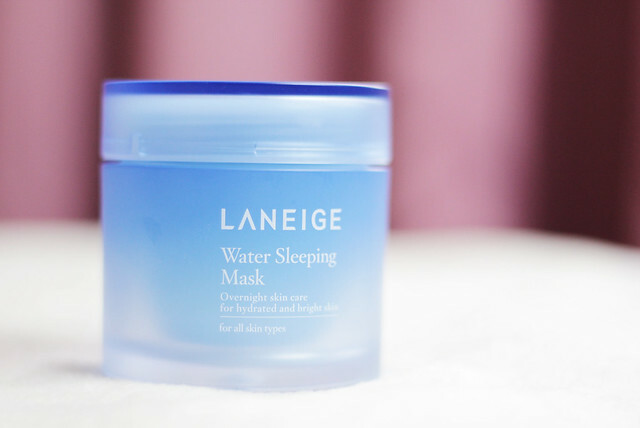 The first LANEIGE product that I bought was the Water Sleeping Pack_EX and I did blog about it too! 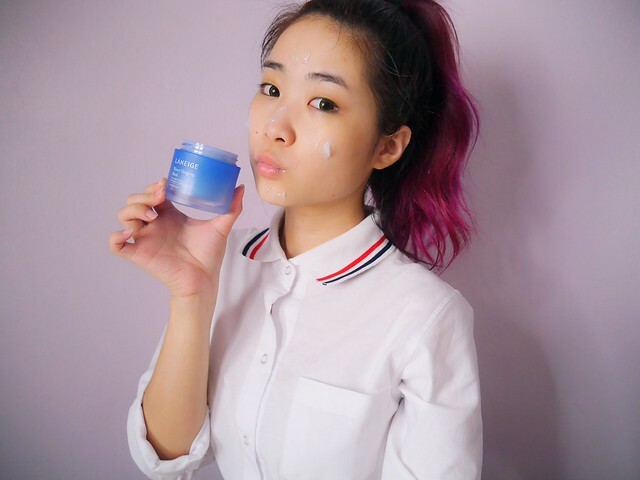 It was a recommendation by my high-school friend; and come to think of it, I really had to thank her for introducing LANEIGE to me! The all-new Water Sleeping Mask is formulated with the latest SLEEP-TOX™, MOISTURE-WRAP™ and SLEEPSCENT™ technology. 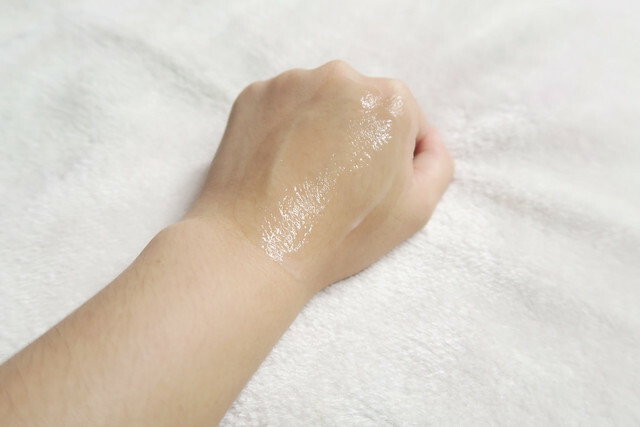 Well, basically the SLEEP-TOX™ Purification technology helps to restore and repair your skin cells, while the MOISTURE-WRAP™ technology locks in the active ingredients of the product which help the skin absorb and retain moisture throughout the night. Additionally, the SLEEPSCENT™ technology, which is formulated with natural fragrances, helps to relax your mind and body with its aroma-therapeutic properties, so you can finally embrace a good sleep at night! The all-new Water Sleeping Mask has been wholly redesigned. 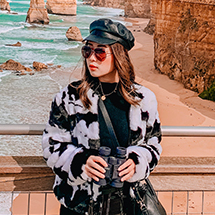 On top of its new functions, the new design uses an icy tone, a matte lustre and a gradation touch, which altogether makes it so beautiful it sort of reminds me of the ocean haha! My thoughts on the all-new Water Sleeping Mask? I love it!! I must say, the product smells heavenly - it's the kind of smell that you would want to sniff forever. Also, I notice that my skin has become brighter and softer, all thanks to this wonderful sleeping mask! Besides its aromatic scent, I also love its non-sticky and light texture, which feels very comfortable on my skin. 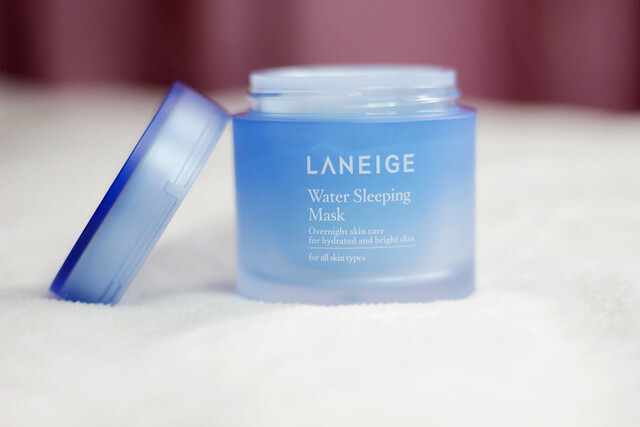 In conjunction with the holiday and festive season, LANEIGE has also launched its limited edition Water Sleeping Mask in a new packaging!!! I WANT!! 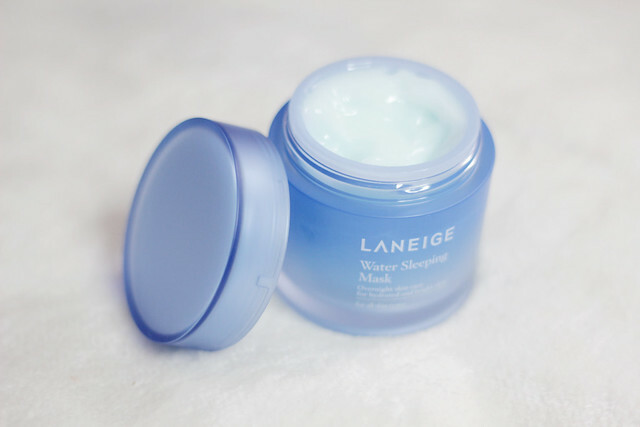 Alongside the Water Sleeping Mask, LANEIGE has also come up with a LIP SLEEPING MASK!!! The Lip Sleeping Mask is a special care product that is perfect for those who have dry, flaky and chapped lips. It's formulated with EIGHT different types of antioxidant-rich berries which synergise in soothing dry and chapped lips, making them soft and smooth. It smells so good that sometimes I even feel like eating it! 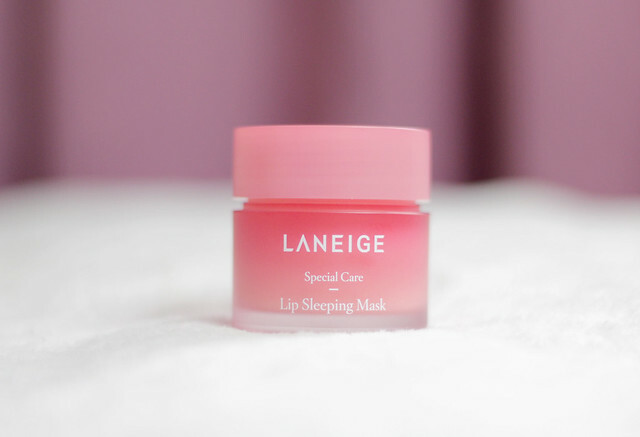 Similar to the Water Sleeping Mask, the Lip Sleeping Mask is also formulated with MOISTURE-WRAP™ technology, which delivers moisture to your lips for up to 8 hours! 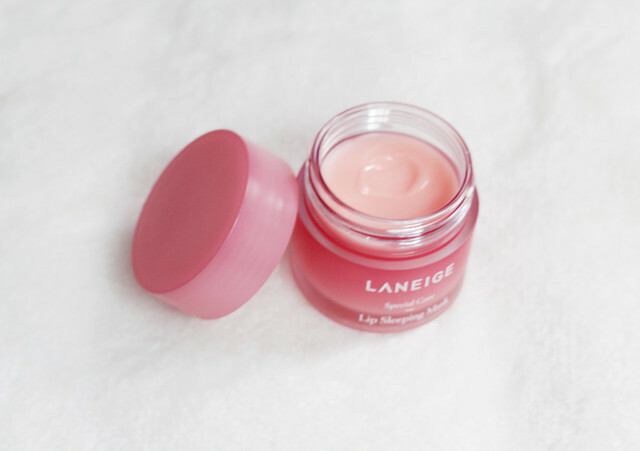 The Lip Sleeping Mask has a balm-like and sticky texture to ensure that it stays on the lips throughout the night. Thoughtfully, this product also comes with a special spatula, which eases the application of the mask! With the spatula, I won't get the product underneath my fingernails, which I totally hate! 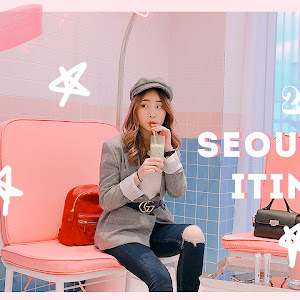 My thoughts on the all-new Lip Sleeping Mask? 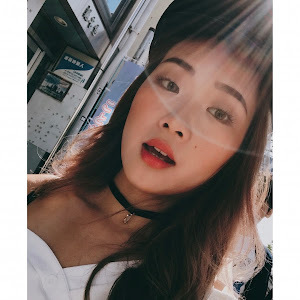 I don't use it on a daily basis because I simply don't think it's necessary, but whenever my lips need a moisture-boost, this product always comes to my rescue! It doesn't feel uncomfortable on my lips although the texture is a tad sticky. I personally feel that a little of this product already goes a long way, and you don't have to apply it every night. I personally don't get dry lips often, but my cousin sister who has chapped lips told me that this product really helps in healing and soothing her lips!! Just wipe the product off with a tissue the next morning you wake up, and voila, there you have it, a sparkling and hydrated lips! The LANEIGE all-new Water Sleeping Mask is priced at RM110 (70ml) while the all-new Lip Sleeping Mask is priced at RM70 (25g). By the way, if you are wondering, both of these products are non-irritating, safe and gentle for all skin types (so don't you worry, girl!). Alas, these are just words and my experiences. 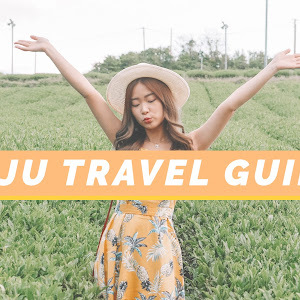 You really need to try these products out for yourself!! For more information about these products, feel free to visit their website and Facebook page!